One new drug product was added to the “No pCPA Negotiations” list, for a total of 56 products for which the pCPA has decided not to negotiate collectively or individually at the provincial-territorial level. Presumably due to the July 2017 recommendation for Cerdelga, the pCPA appears to have initiated a class negotiation of some therapies used to treat Gaucher’s Disease by opening negotiations on existing therapies, including Elelyso which was given a “do not list” recommendation in Oct 2015. Eleven negotiations have been completed/closed since the last update, for a total of 188 joint completed/closed negotiations. Of note, the pCPA has completed negotiations for Nucala, while negotiations for Xolair and Cinquair are still ongoing in the severe asthma treatment space. 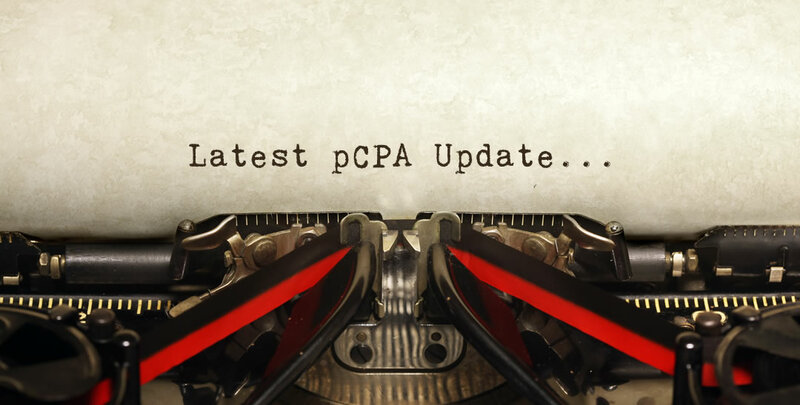 Six new drug products received a CDEC or pERC recommendation or notification to implement since the last update, for a total of approximately 23 products under pCPA Consideration.